The time has come! 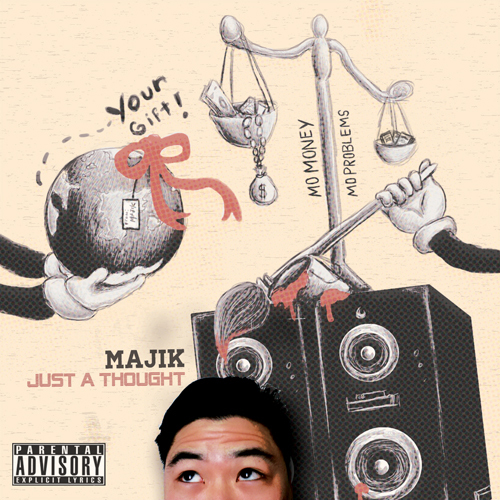 MaJiK’s official EP is now available for download!! Be sure to download the full album, so you can get the goodies that come with it! It’s been over 3 years of writing, recording, coaching, laughing, arguing, teaching, all in all good times! MaJiK’s grown a lot over the years, and im proud that we made it to this point! Thank you to everyone who was apart of the project, and everyone who was there for support, motivation, criticism, and more! Congrats on your E.P. Lil Brother! DO IT BIG!! !